This is an easy reversible chair cover for a favorite chair that just needs a facelift and only takes and hour or two of your time. 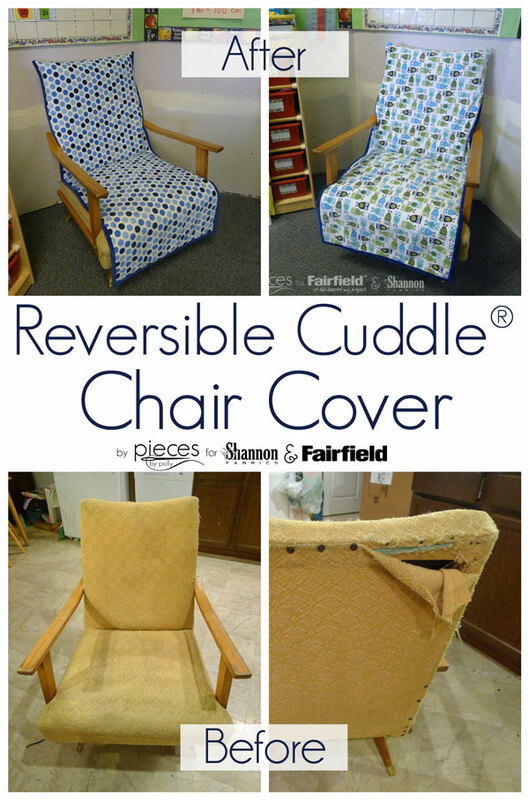 I used Cuddle® Fabric to make it extra soft and comfortable. Thank you Fairfield World for their continued support of my creativity by providing me with products to try and compensating me for my work sharing it with you. 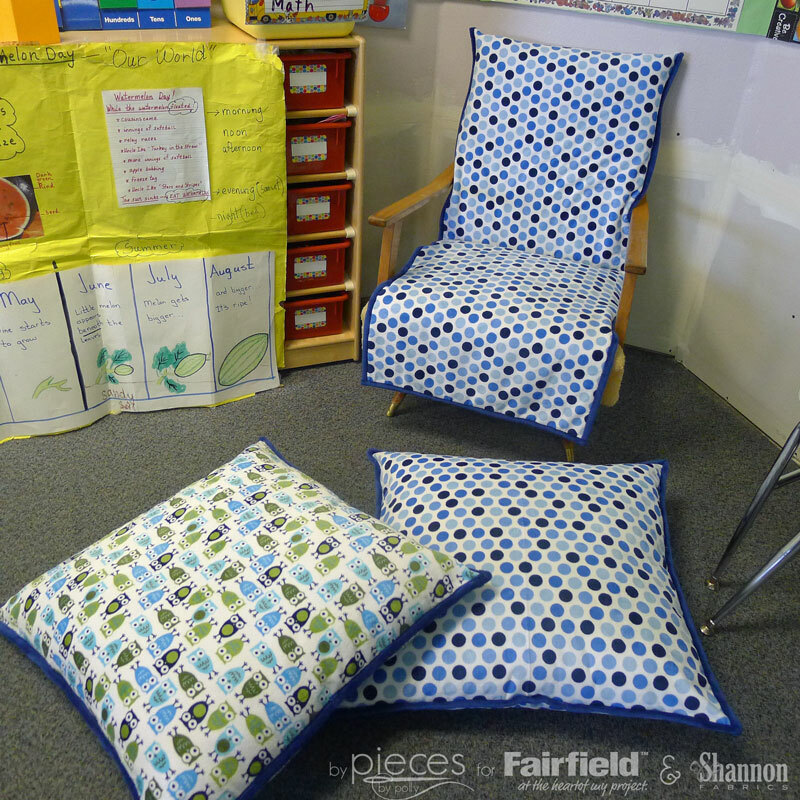 Thank you also to Shannon Fabrics for providing me with the Cuddle® fabric. The support of these companies made this donation to my daughter's classroom possible. All opinions, ideas, and enthusiasm is entirely my own. This post contains affiliate links. 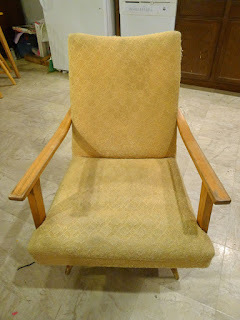 We've all got that chair that we LOVE and is SO comfortable, but is ugly as all get out, right? 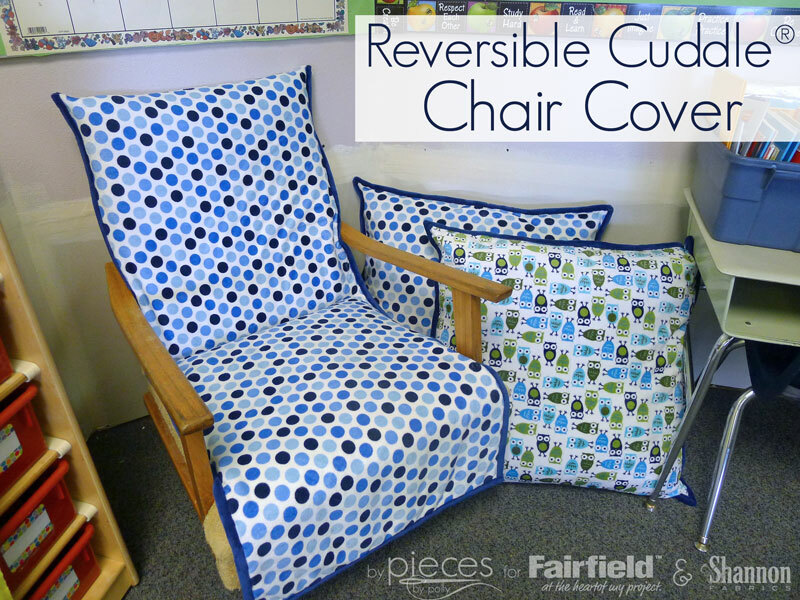 Different covers work for different kinds of chairs, but this is an easy cover that can work for most kinds of chairs. 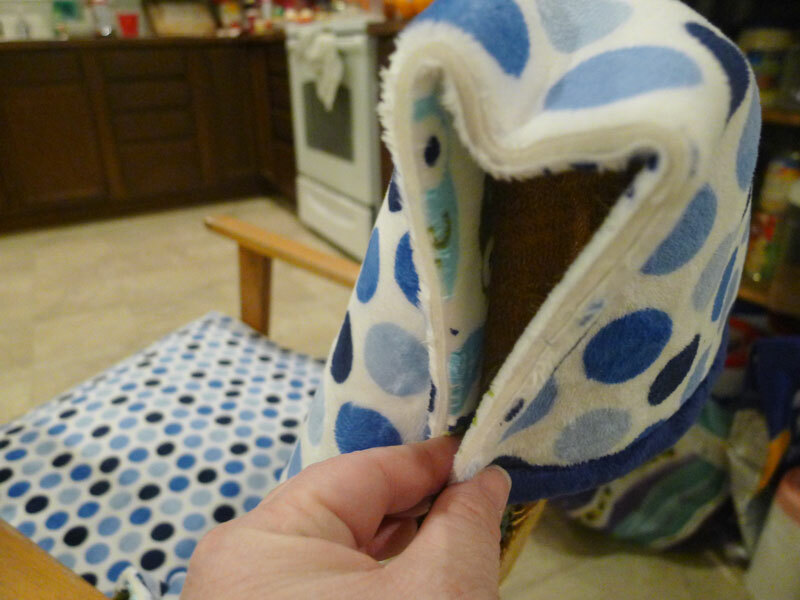 It will work best for chairs with open arms, so that you can tie the cover in place at the back of the seat. 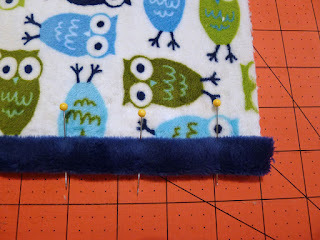 Rebecca's teacher loves owls and her favorite colors are blue and green, so these seemed like the perfect fabrics. Several months ago, my daughter and I noticed that her amazing teacher was using a quilt as a chair cover for her reading chair. 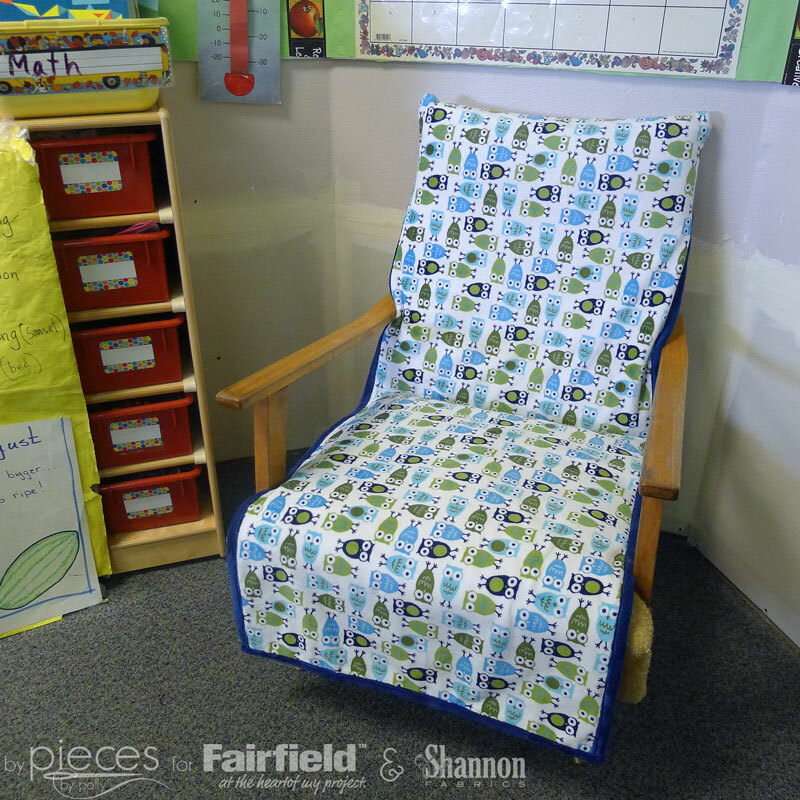 Since she lets kids sit it in during their free reading time, the quilt often came off, but she needed something to protect her chair. We took some sneaky measurements to surprise her with a new one, but it never seemed to get to the top of the list. The early in January, the unthinkable happened...a frozen pipe broke at our elementary school and went undiscovered all night. It flooded the ENTIRE lower floor (about 2/3 to 3/4 of the school) with 4+ inches of water. The kids were out of school for two weeks and while they replaced the lower 2 feet of EVERY. SINGLE. WALL. Everything on shelves and in cabinets got piled in the middle of the room because they had to get to every single wall. Besides all of the ruined materials, all of the teachers had a colossal mess to clean up. 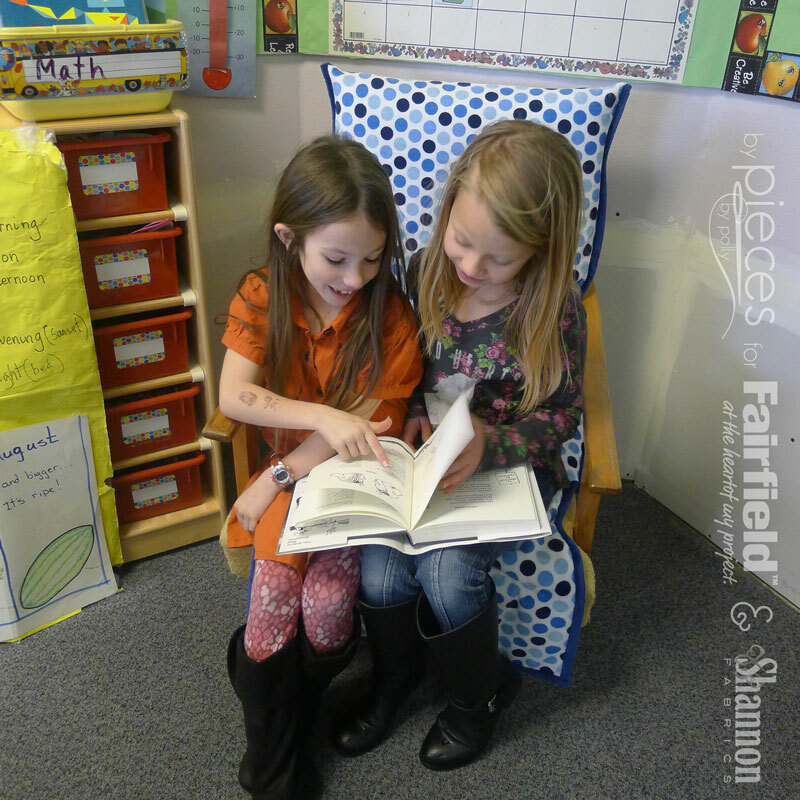 In the aftermath and while school was closed, we "borrowed" the chair (with permission.) 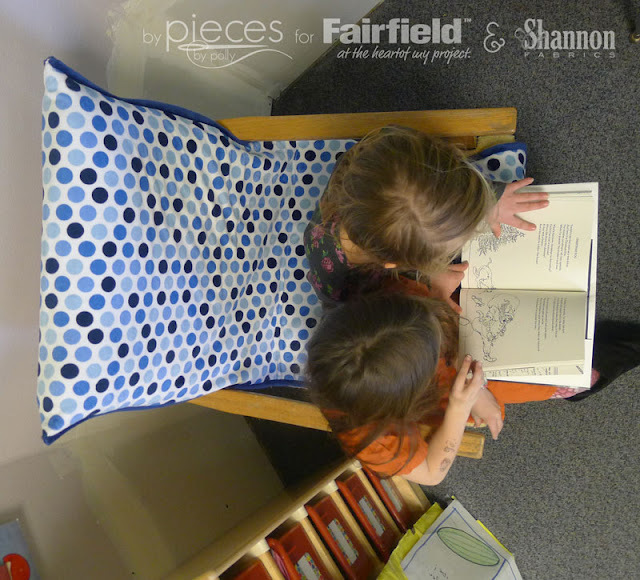 It was so nice to be able to return the chair with a new cover the first day back after the flood, along with some matching giant reading pillows. It was just a small way to let her teacher know we cared after such a disaster. 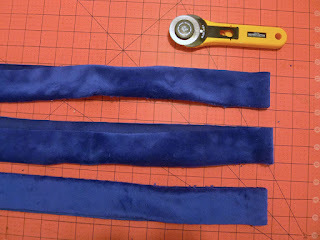 1/3 yard contrasting solid for the binding and ties. 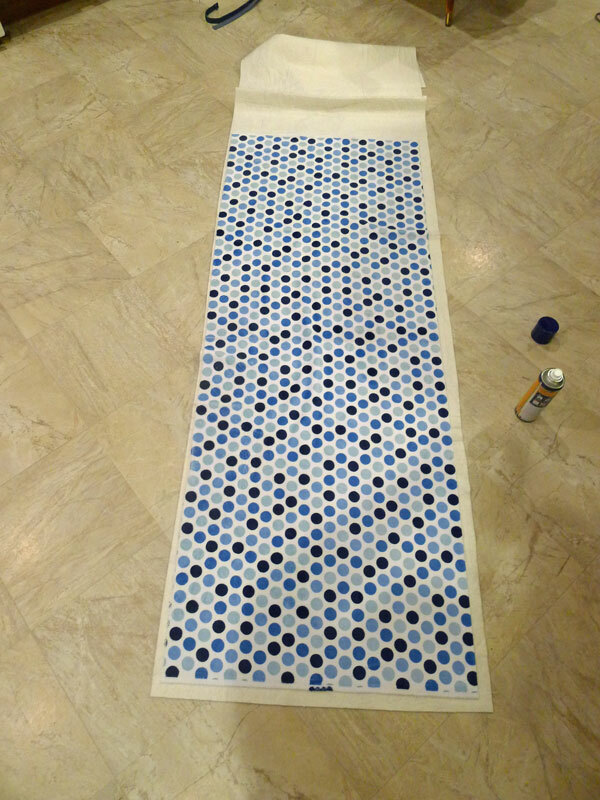 I used Solid Cuddle® 3 in Midnight Blue. 1 Package Nature-Fil™ Bamboo Blend Batting 60″ X 60″ or 1 2/3 yard of 45" wide batting purchased off the roll. A Cotton/Poly blend could work as well. 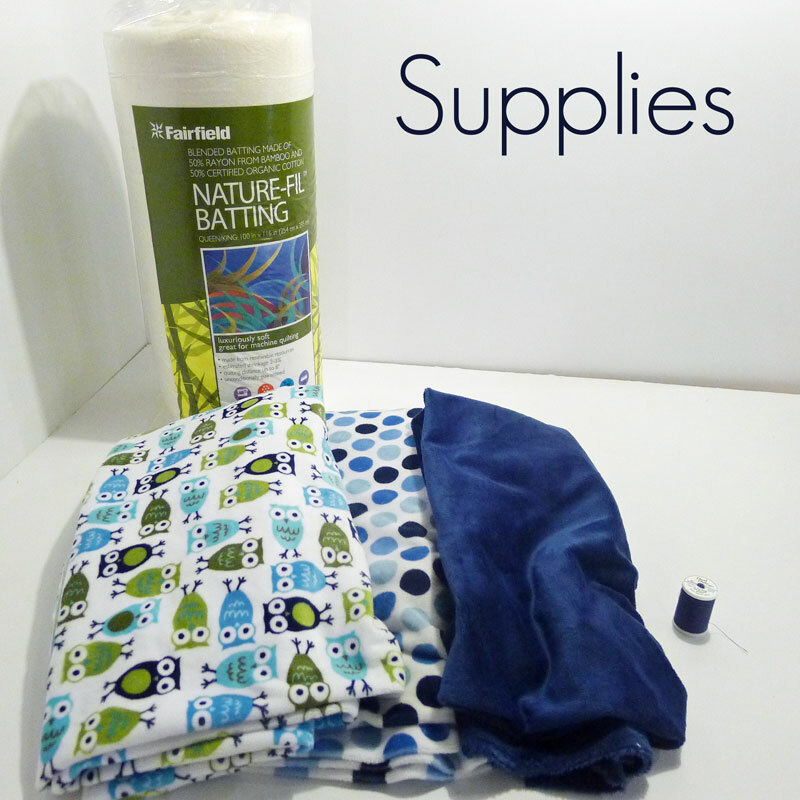 I chose the Bamboo blend for minimal shrinkage in the wash since Cuddle® fabric also doesn't shrink. Start by checking the length you'll need. Measure from where you'd like your cover to end, across the seat, over and over the back for where 60" falls. 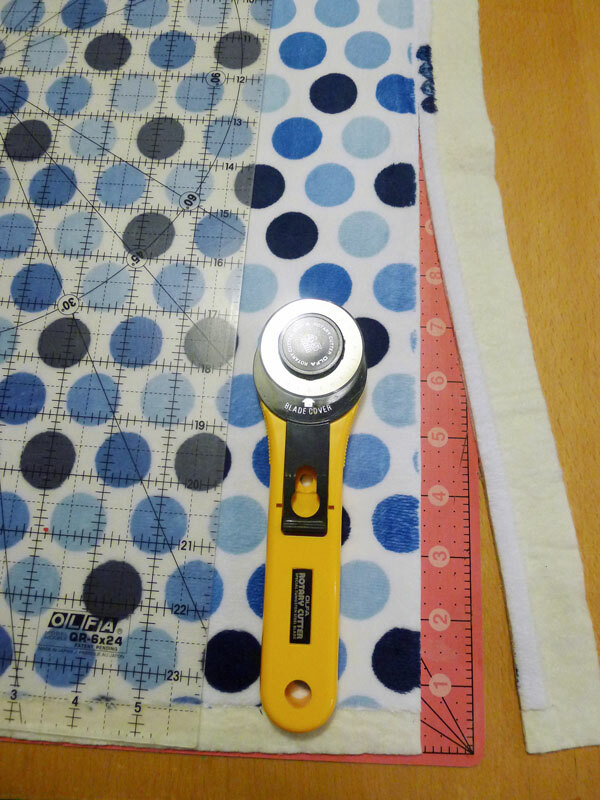 (I wanted to just be able to use the full width of fabric.) This will tell you how far over the back your pocket will go. If you need more than 60", you can still use this method. You'll just need to purchase a bit more fabric. from the distance from the back of the chair down the front to where you want your cover to go to. 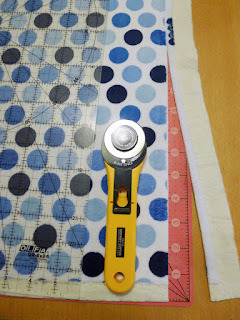 It's best to keep this within 60" if possible so you can just use the width of fabric. 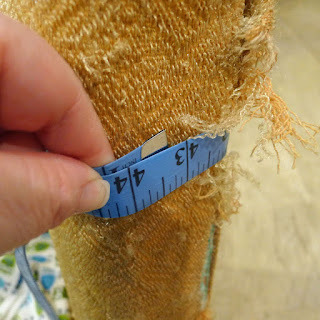 This should givemeasuring the distance all the way around the chair to decide the size the pocket needs to be. 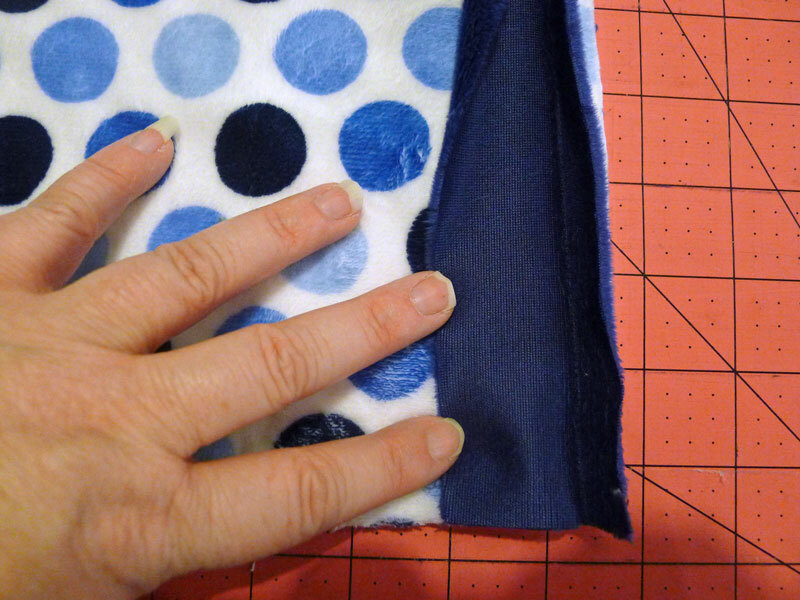 Be sure to measure around the WIDEST point that will be covered by the upper pocket. Take this measurement and DIVIDE IT BY 2. (We divide because half is covered by the front and half is covered by the back.) Take that number and ADD 2 INCHES to it. 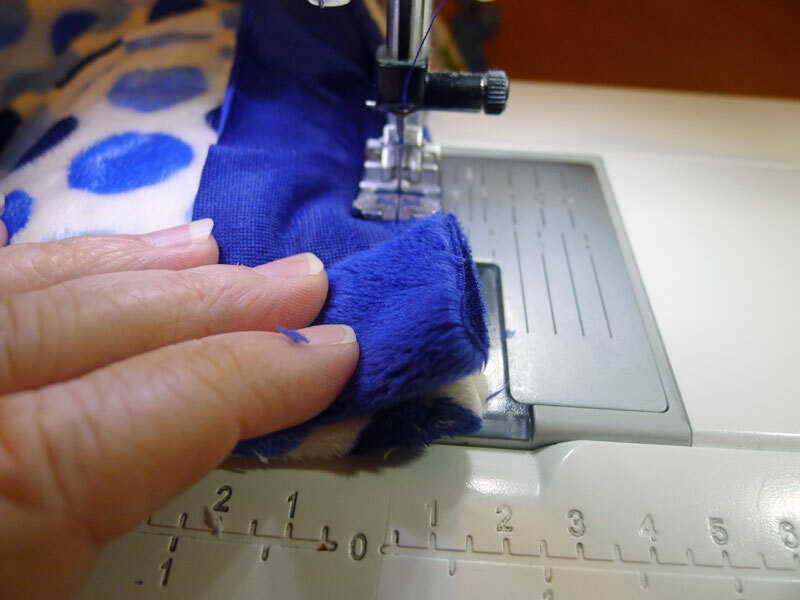 This is to add our seam allowance and a little bit of extra. Measure the visible width of your chair at other points where the cover will be. If any of these places are OVER your measurement plus 2 inches, you'll want to go with the widest point you want to cover. I cut a rectangle that was 23.5 x 60 inches (the width of my fabric) from my first fabric. Lay it on top of your batting and use basting spray to help it hold in place. 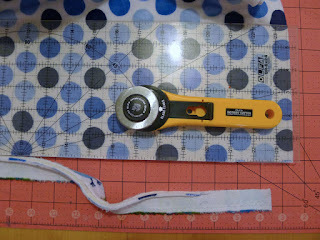 From your contrasting binding fabric, cut 2" width of fabric strips. 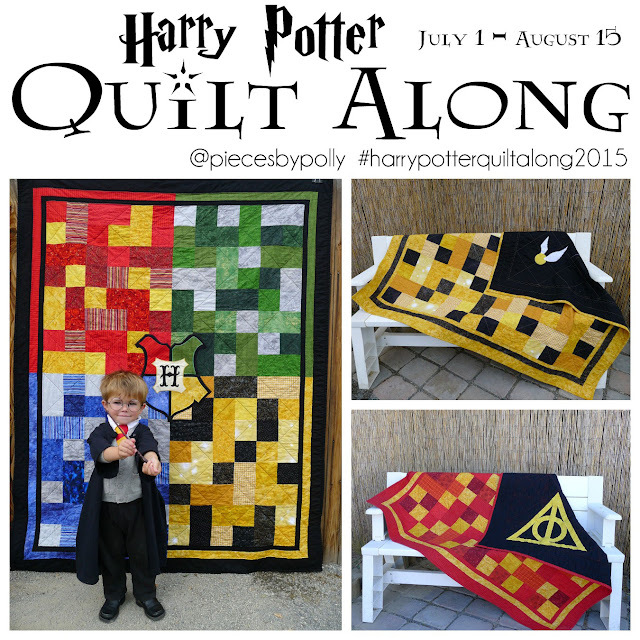 From this point, most of our work is binding the edges like a quilt. 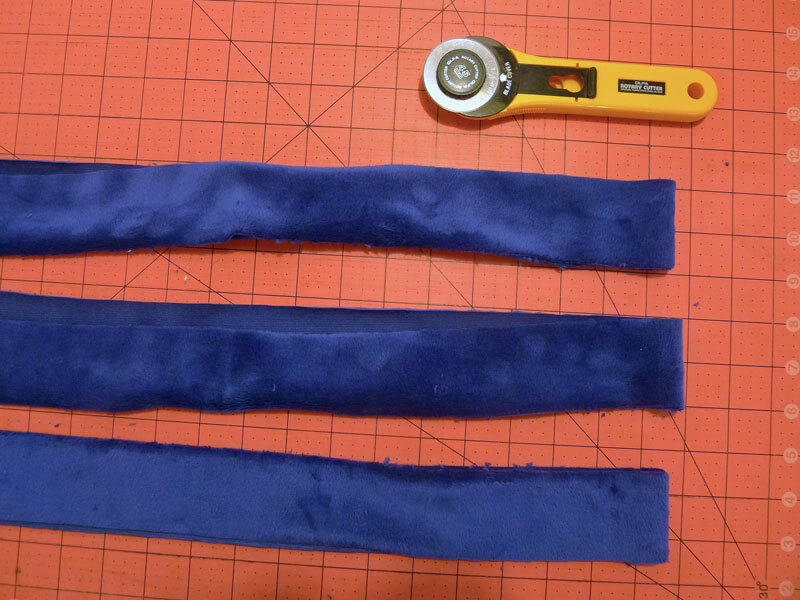 If you've never used Cuddle® fabric to bind an edge before, you may find these Binding Tips from Shannon Fabrics helpful in addition to my instructions below. This cover will be reversible, so at this point there is no "right" or "wrong" side. 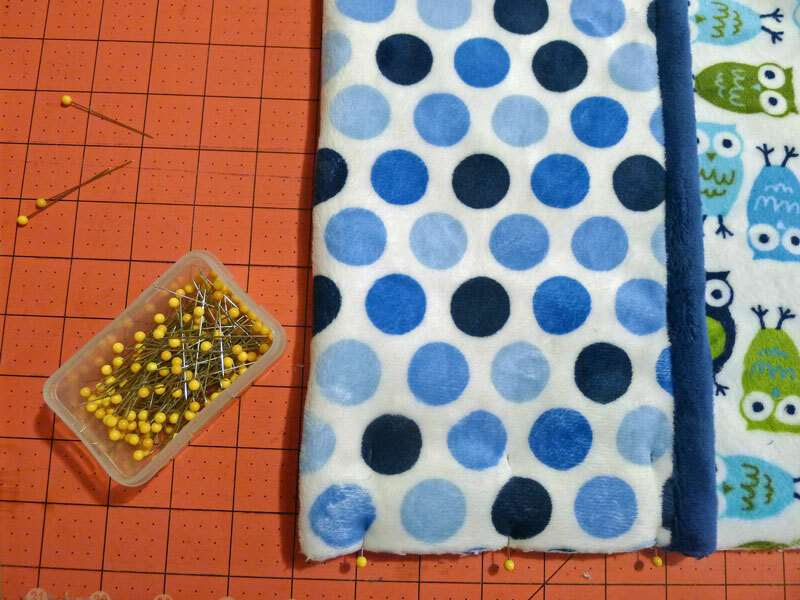 However, the binding will look a bit more "polished" on one side than the other, so I wanted the "better" binding side to match my favorite fabric....so in my case, I the Mod Dots fabric was my favorite, so I started by sewing the binding on to that side. 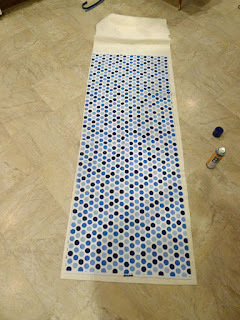 Flip your project back over to the first side. 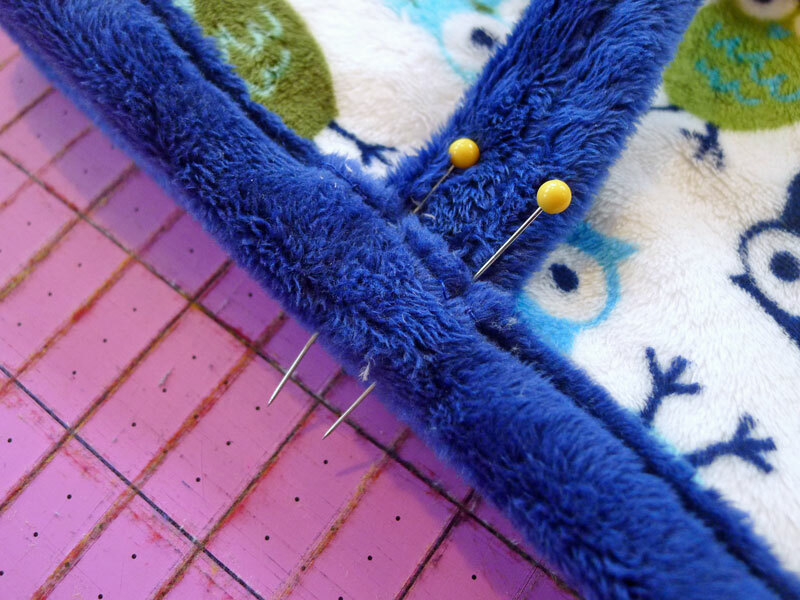 Stitch "in the ditch" to secure the binding on the back. 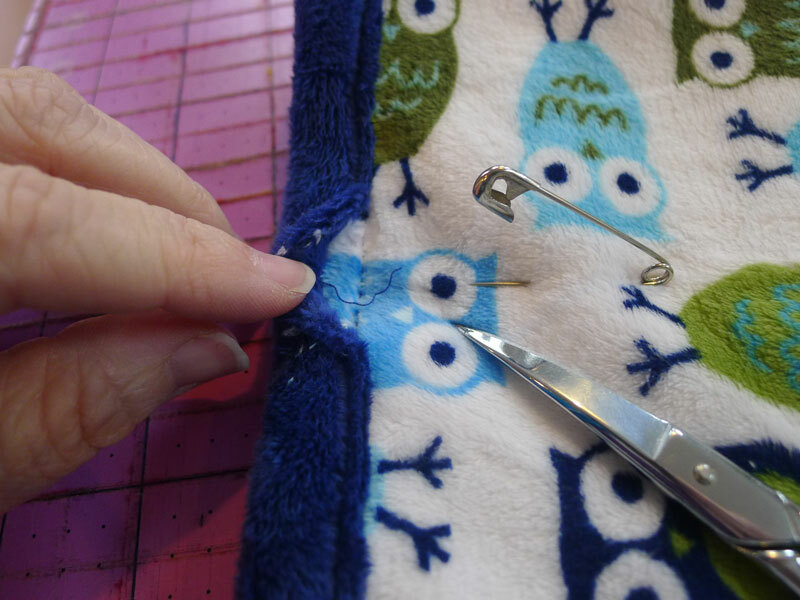 After you've sewn it, you'll want to double check that the binding is secured everywhere. Drape over your chair to check fit and mark how much to fold the cover over to make the back pocket. Pin in place. 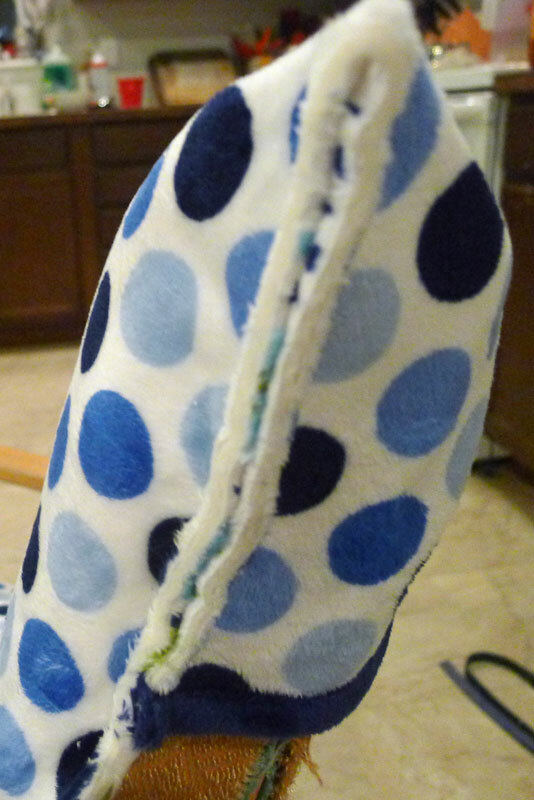 Stitch with just under 3/8 inch seam allowance. Check fit. 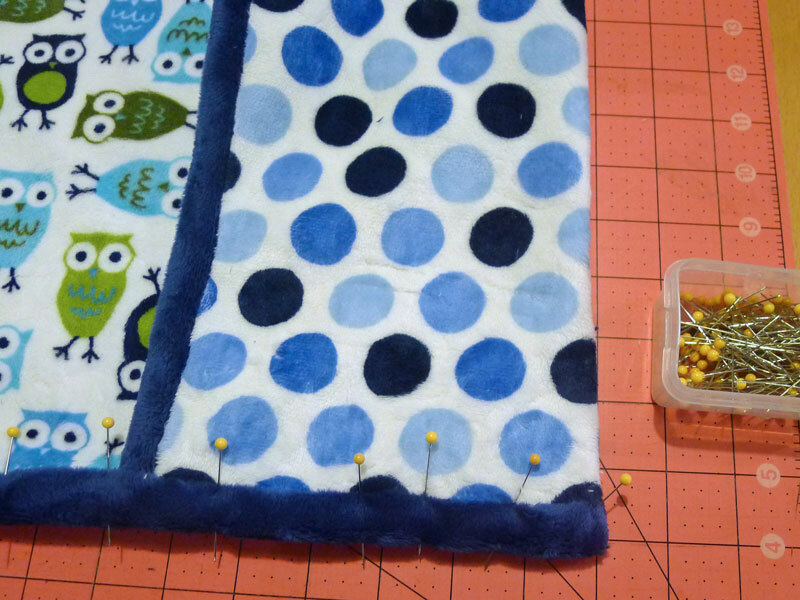 Now we're going to add binding down the two sides of our cover. I started at the bottom and sewed up toward the top. When you read the part where your pocket is, you'll want to adjust to sewing a 3/8 inch seam allowance. 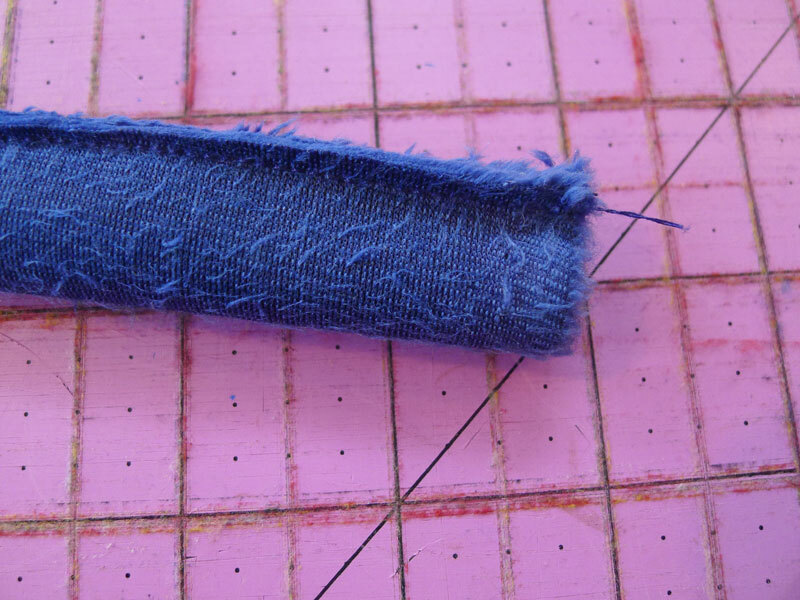 This part has several thicknesses of fabric, so by using a slightly narrower seam allowance here, that makes it easier for your binding to reach around the thick fabric. At the top edge of our cover, though, we'll need to fold the binding under 1/2 inch before sewing it. BEFORE wrapping the binding around the back, you need mark and add the ties that will hold your cover in place. Please read instructions for ties below, before going on. 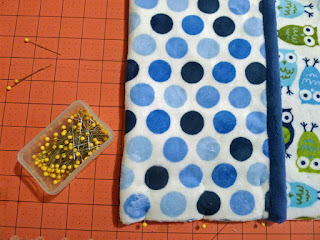 Wrap binding around the other side and fold raw edge under. Pin and sew from the front by stitching-in-the-ditch. 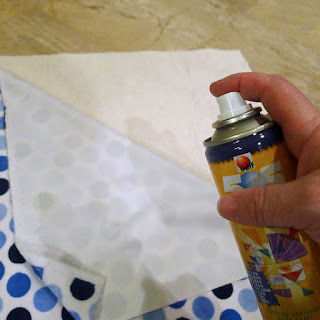 Now add binding to the bottom edge of your cover. 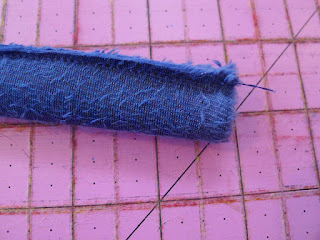 You'll need to fold both ends of your binding under before sewing so as to not leave raw edges. 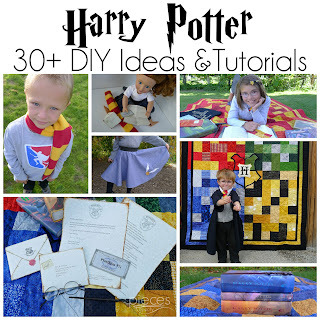 INSTRUCTIONS FOR TIES: I initially hoped the thickness of the fabric would make ties unnecessary...but just a few minutes of watching my kids enjoy it proved me wrong...so I added the ties after the fact. Fold in half with RIGHT sides TOGETHER and stitch with a 1/4 inch seam allowance. Turn right side out. 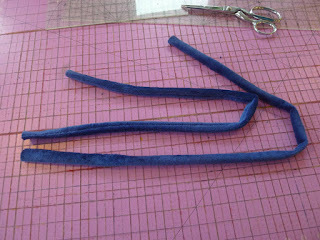 I found using a chopstick helped a lot in turning it. Cut in half. We'll use one half for each side. AFTER sewing the first part of the side binding on and BEFORE wrapping the binding around to be back add your tie under the binding, so that when you stitch your binding on, you will also stitch through the tie. And you're ready to enjoy your "new" chair. And because I had enough fabric, I made a couple giant reading pillows too. My tutorial for these Contrast-Edged Cuddle® pillows can be found here on the Shannon Fabrics Blog.